Atwood, CA Saxophone Lessons Near Me | Fun Classes. Top Teachers. 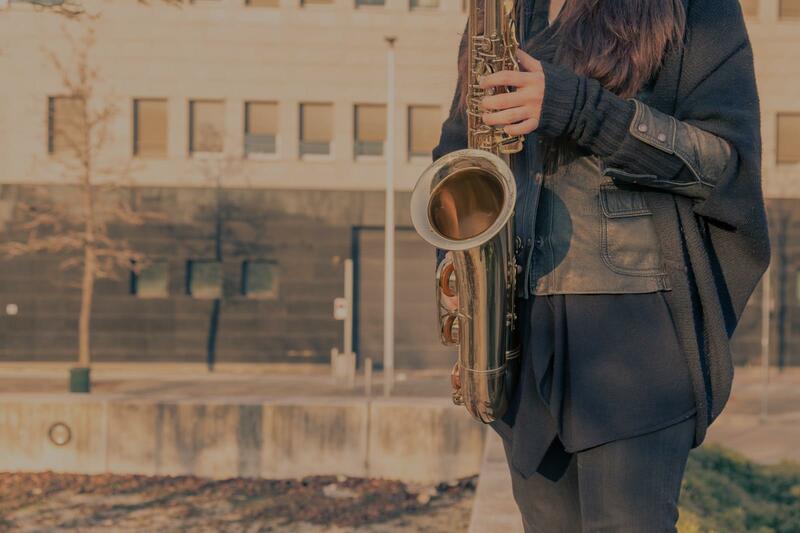 I am a multi-instrumentalist, with 14 years of experience playing saxophone, 8 years of collegiate study in saxophone performance with modular studies in Jazz, Music Theory, Composition, and Pedagogy. With a broad range of skills spread across a wide gamut of instruments, I have ample experience in adapting and learning concepts in a cross-disciplinary manner and have a great facility for fostering growth and diagnosing learning discrepancies. Lessons are comprehensive; covering not just saxophone technique, but valuable skills and concepts within the idiom that provide students with a well-rounded education and understanding of their musicianship. Most importantly, I am performing professionally on a weekly basis and putting my own skills and education to work constantly. I am a professional multi-instrumentalist, producer, composer, audio engineer, and educator based out of Portland, OR. I have 8 years of collegiate experience in performance, composition, theory, and pedagogy from Washington State University, University of Puget Sound, and Whitman College. I play saxophone, drums, piano, and bass for groups such as Thankusomuch, Integer, Mordecai, Othership Connection, and SARCA. I have produced, mixed, and mastered for projects by artists like Rob Araujo, Eyelovebrandon, @tlas, and 2uo. My compositions have been featured in Washington State University's College of Arts and Sciences Undergraduate Research journal in accordance with grant research on contemporary composition methods. l mixed, mastered, and produced by me. I love education, and really enjoy passing the skills I've gained along to enthusiastic students. Passion is a very important factor of musicianship to me; don't do it if you don't love it. My teaching philosophy is to serve as a resource to students, or even, to act as a sounding board for them and their ideas. I evaluate the student's strengths and weaknesses over a few diagnostic lessons, then I determine what the student wants from lessons. The curriculum I build is based entirely on what I feel will help the student thrive most, but while also remaining wary of supporting their desires. I feel like teaching musical concepts also makes me stronger at them, so I strive to keep myself honest while providing a clear pathway to steady progress with my students. Nobody becomes a superstar overnight; I'm here to continue to push until my students can achieve new heights.